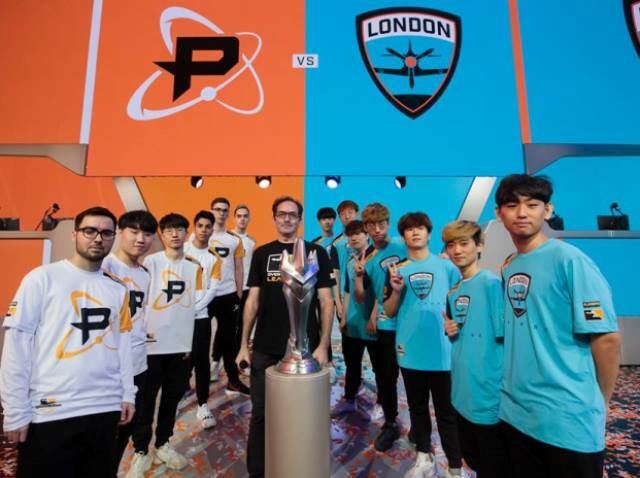 A week from launching season two of Overwatch League, the org detailed its carriage plans with partner ESPN, announcing select matches that will run on ESPN, Disney XD and ABC throughout the 2019 season, while all 2019 regular season Overwatch League matches will be available to watch on the ESPN App. On the broadcast front, three matches per week will air on Disney XD: the final match of the day each Thursday, which begins at 11:30p ET, as well as the first two matches each Sunday, which begin at 3p and 4:30p. Select matches will also air on ABC and ESPN2 with the semifinals and finals for Stages 1 and 2 as well as the All-Star Game slated for ABC while ESPN2 will carry the Stage 3 finals. Broadcast details for Homestand Weekends, season playoffs and Grand Finals will be announced in the future. Overwatch :League also announced plans to collaborate with Overwatch streamers and host a Community Countdown. Overwatch League players, broadcast talent and community streamers will compete in a series of rivalry-building scrims and custom matches, starting Saturday.